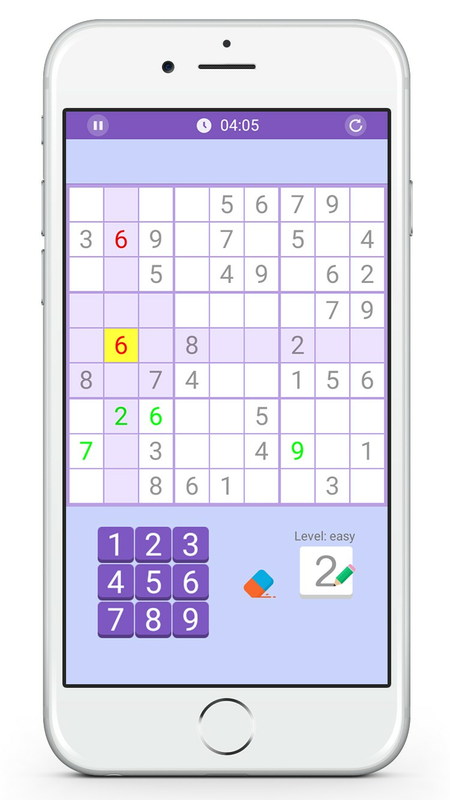 The Amazing SUDOKU PUZZLES ! 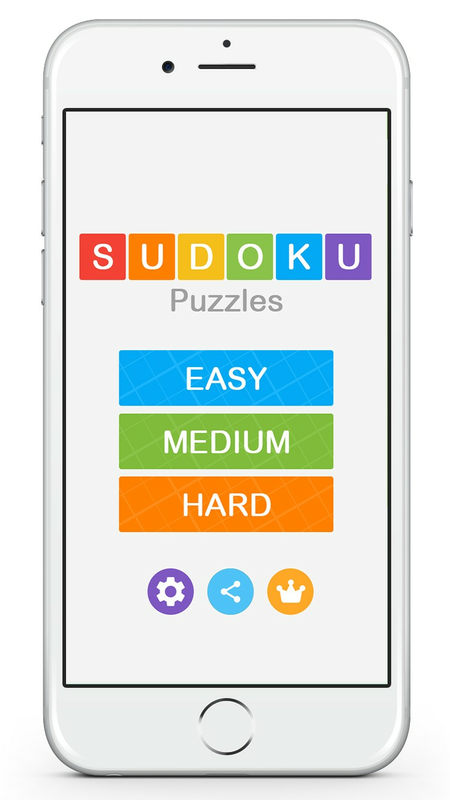 - With endless level for challenge daily and 3 mode Easy, Medium, Hard. - Smart notes and light color hints to easy playing. 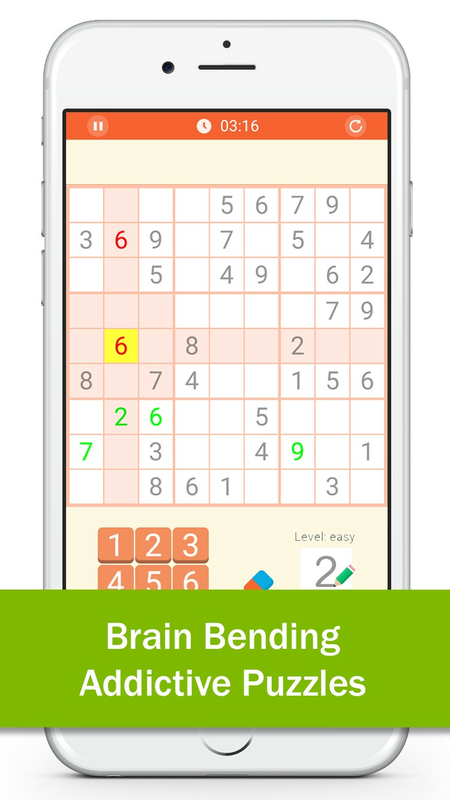 SUDOKU PUZZLES is the best sudoku app available for Android smart phone. 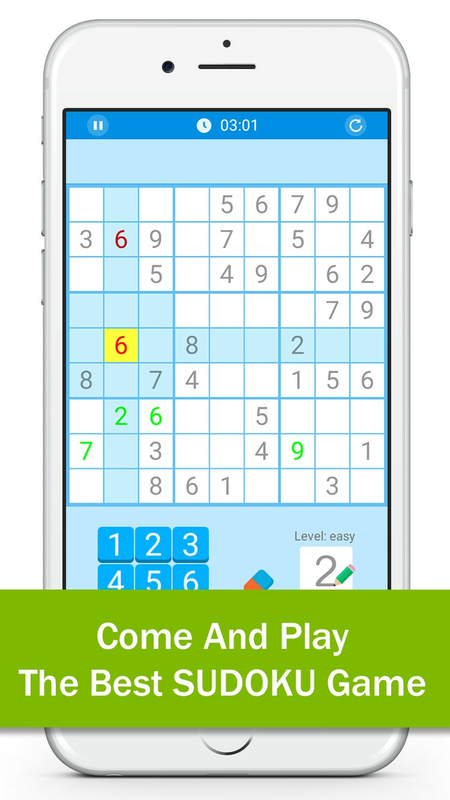 Download sudoku Free! 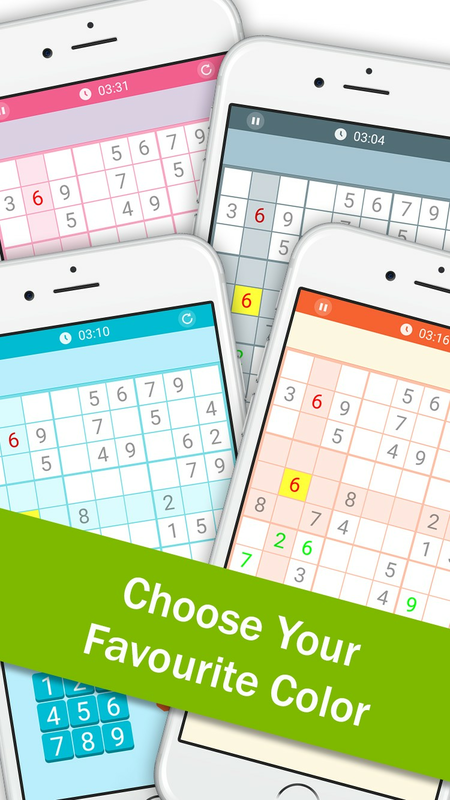 for free today and start playing sudoku the way it was meant to be played!